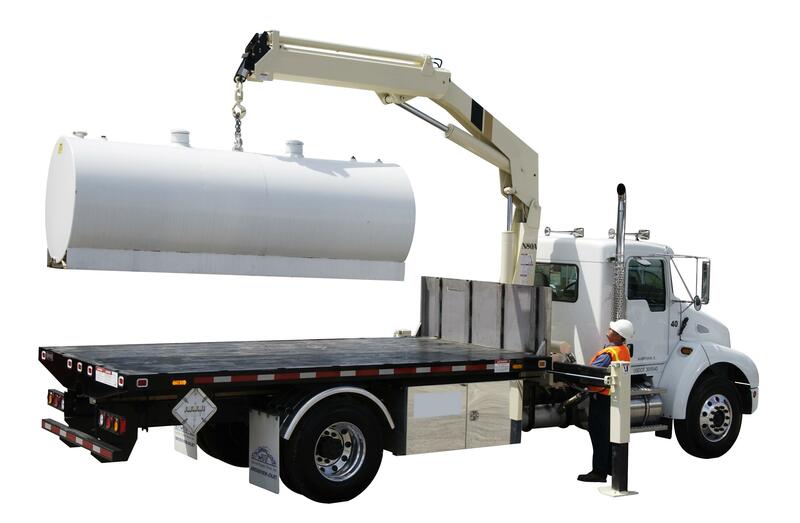 Petromex provides above ground fuel tanks in every size from 300 to 2500 gallons. The tanks are double walled for secondary containment and are UL142 rated, and are equipped with heavy duty commercial fuel pumps. The pumps have reset meters, totalizers and are equipped with all accessories for safer, efficient fueling. Petromex can service the equipment via our 24 hour staff, including repair or replacement of pumps, hoses, filters, nozzles, ect. The service includes tank bottom sampling and cleaning, fuel lab analysis, and much more. Petromex can provide contracting help for above ground tank installations, including electrical hookup, collision barriers, and final setup. We can provide a tank from start to finish.